Starter or reliever? 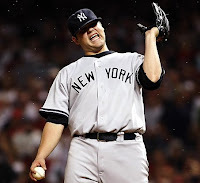 Where should Joba Chamberlain pitch? The question still bugs the Yankee organization and their fans.